Ian of www.limbonis.com and I departed Davao early in the morning to be in the town of Monkayo before lunch. 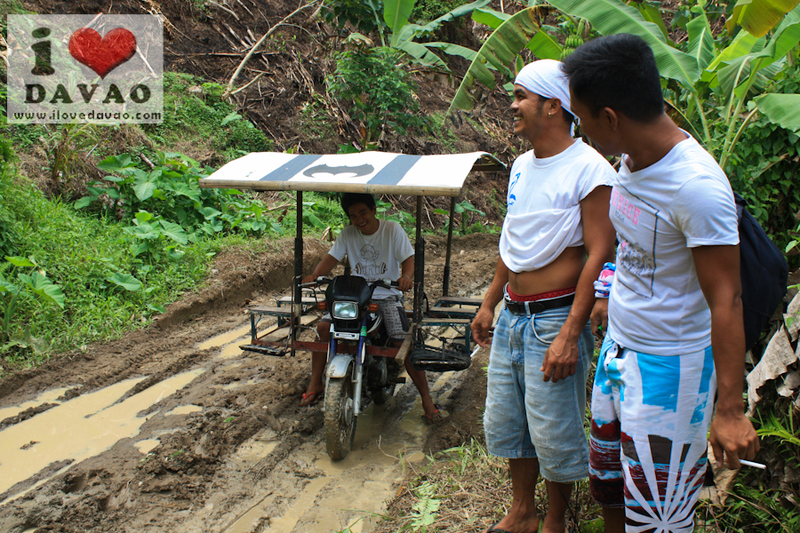 We took a van from Davao to save a little time as it travels faster than the bus. We arrived in Monkayo past 10 AM and we decided to have an early lunch first before we visit the Awao Falls. 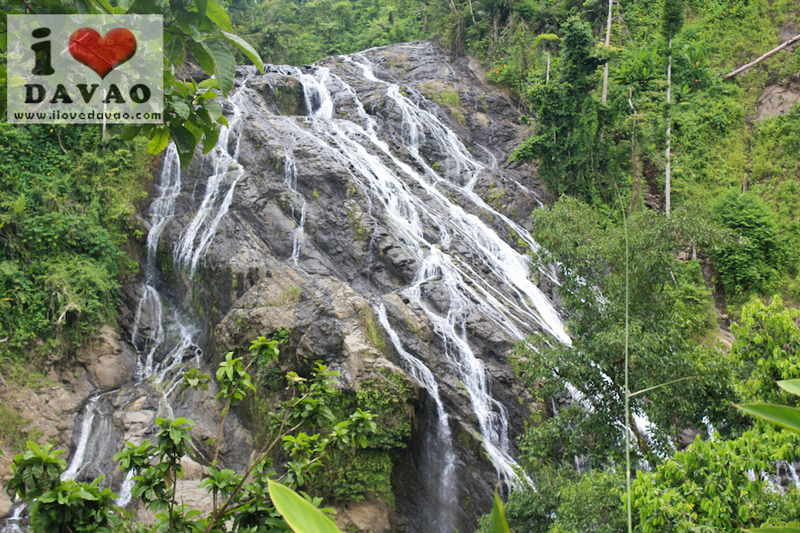 Awao Falls is located in Barangay Awao about 30 minutes skylab (motorcycle) ride from the town proper. The road going to the falls was rough so it was kinda nerve-wracking. To be honest, I was really nervous the whole time going there. Good thing we had a really good driver, we arrived in the falls safely. 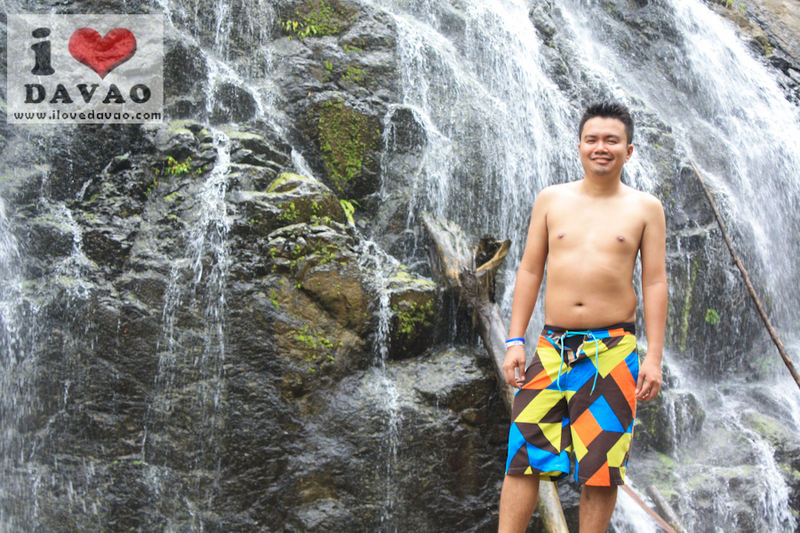 After 30 minutes ride and about 10 minutes trek, we finally arrived at the foot of Awao Falls. The long and bumpy ride was worth it. 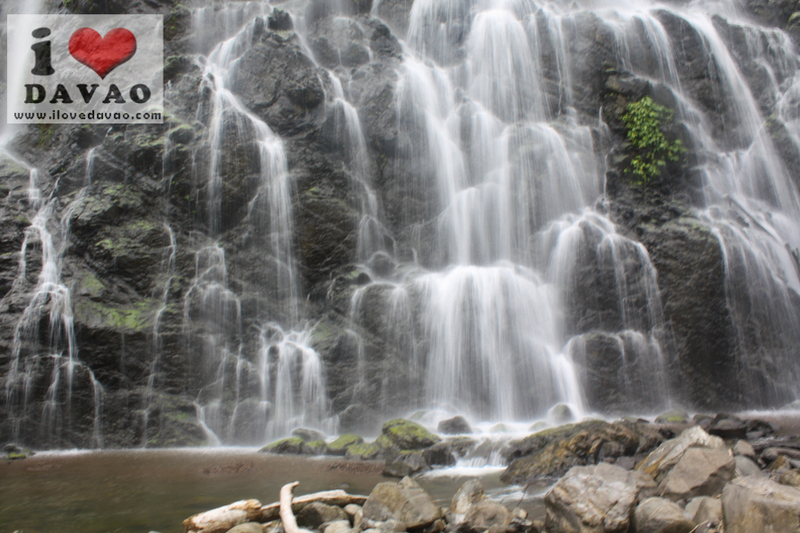 It was really nice to see the Awao Falls up close. We took photos, soaked in its cold water and then we headed back to the town as it was already about to rain. 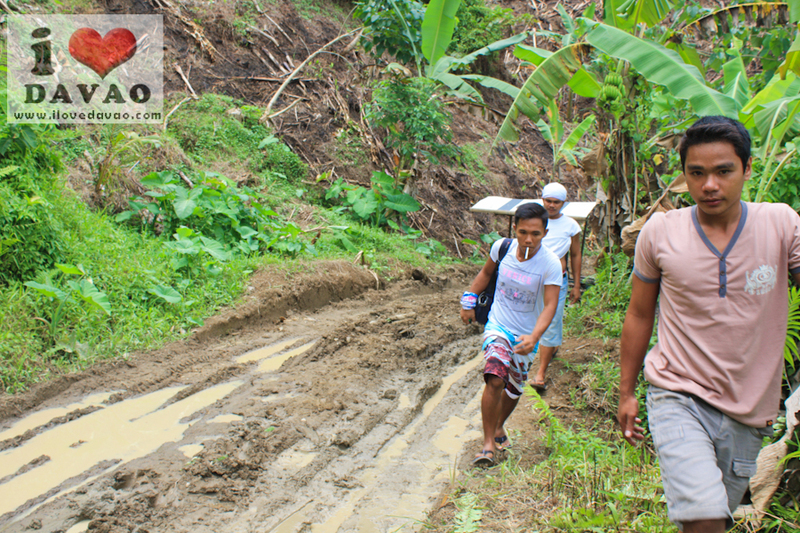 It will be very difficult to travel back when the road is wet and slippery. 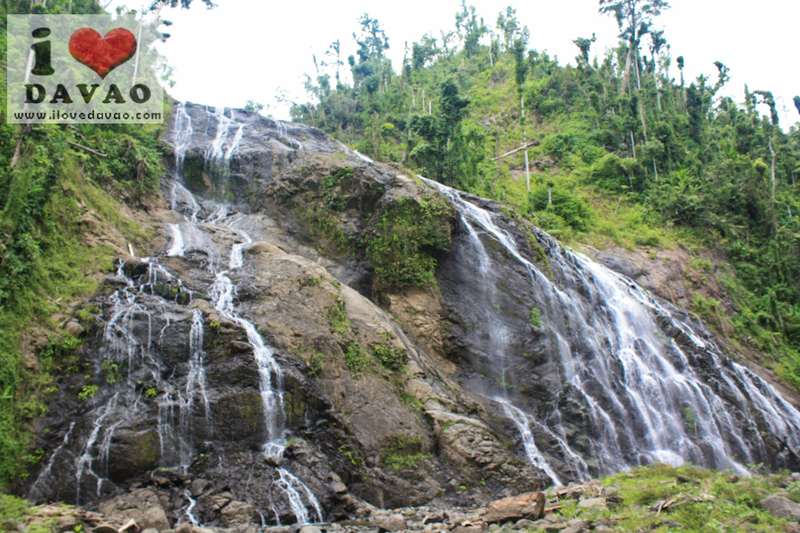 How to get to Awao Falls? 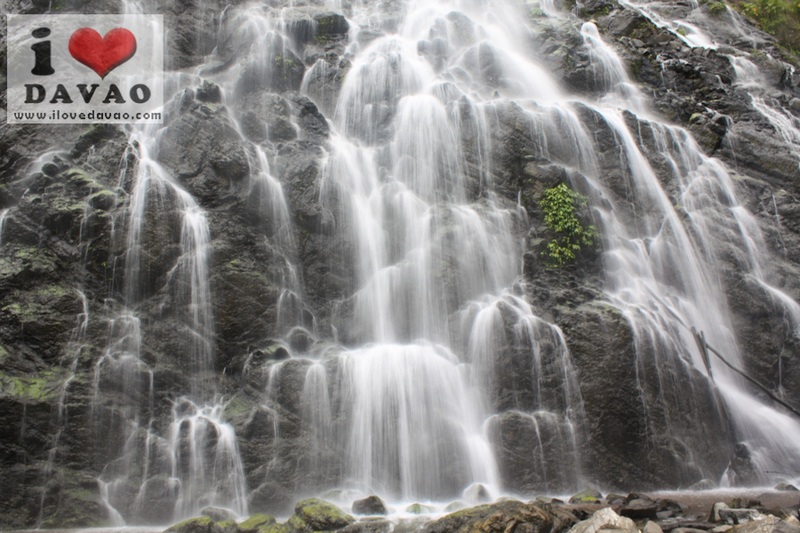 From Davao City, take a van or bus going to the town of Monkayo in Compostela Province. Fare for the van is P140 and travel time is a little over 3 hours. Alight at the Monkayo Bus Terminal, ask around for the habal-habal/skylab terminal to Awao – it is located near the gymnasium. Negotiate with the driver if you are planning to charter a ride. We paid ours for P600 (back and forth). 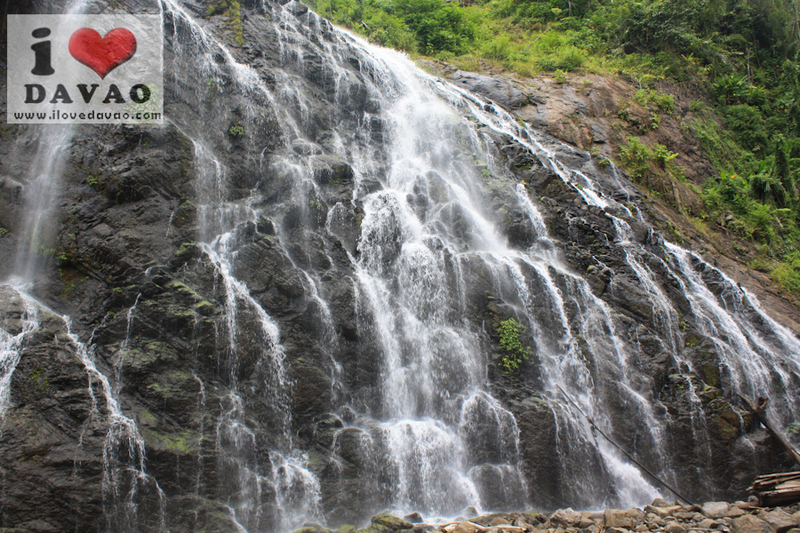 You may opt to take a shared transportation to Awao for P80 each and charter a ride from Barangay Awao proper to the Awao Falls. 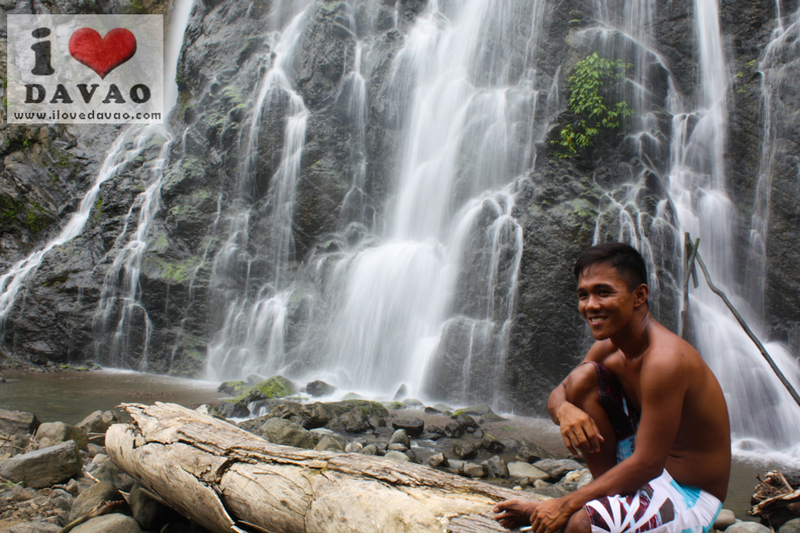 If you want to know more about Monkayo and Compostela Valley Province, visit I Love Davao. zomg ang laki ng binago after a year! Its still mesmerizing nonetheless! 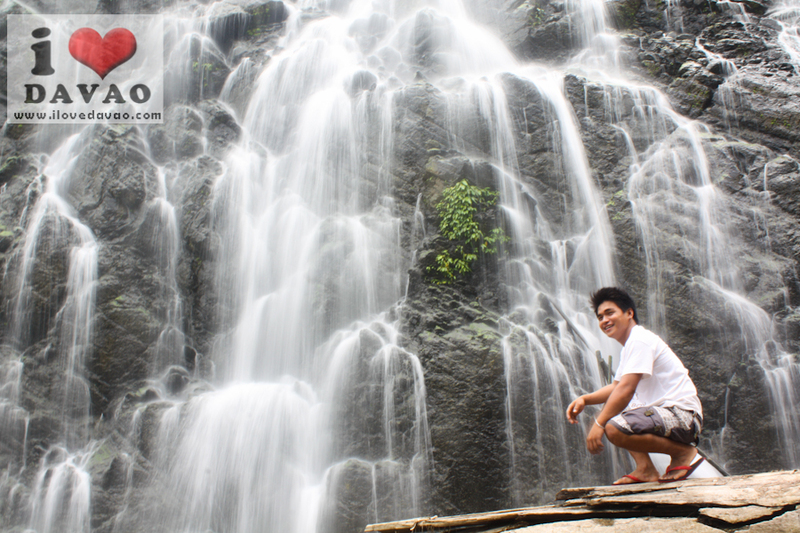 hangganda ng waterfalls! (No comment sa hubad na katawan) hahaha lols- at in fairness ang bilis ng post glentot! nung last week to db?? ..hey yah, when did you visit the place? .. i'm planning to go there with a friend this Saturday (hopefully), you think kaya ng babae sumakay ng skylab sa area? heheh..